By reducing the harmful effects of UV rays by 99%, Llumar film will protect your furniture, valuable antiques, artwork and hardwood floors from fading and discoloration. By reducing the harmful effects of UV rays by 99%, LLumar film will protect your furniture, valuable antiques, artwork, all ranges of flooring and carpet from fading and discoloration. Windows are an important part of any home, from the light they let in to the views they reveal. When windows are left unprotected, they can create many problems and inconveniences for the homeowner. These inconveniences can range from high electric bills after being forced to run your AC more often just to stay comfortable, troublesome glare when trying to watch that brand new T.V. you invested in and even taking away your peace of mind from not having privacy. 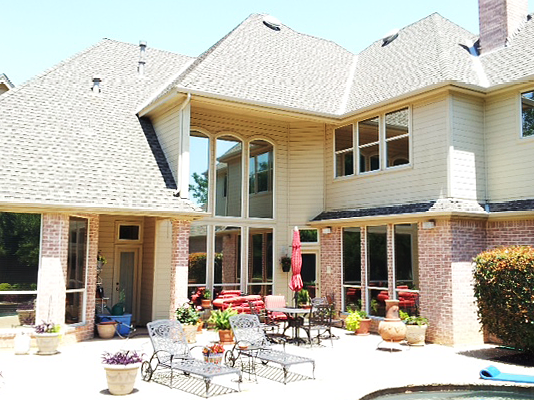 By allowing us to protect your home with the instillation of LLumar window films will help resolve these problems by increasing your comfort and saving you money on your overall energy costs. Windows play a significant role in regulating heat and energy in your home. According to the EPA Energy Star Buildings Manual in the United States, approximately one-third of an average home’s utility bills is waste due to heat loss during winter months and excessive heat gain throughout grueling Florida summer days, all due to untreated windows. Open your blinds, shades, or drapes and let the sunlight in! LLumar window film reduces glare up to 87%, making it easier for you to watch television or work on a computer. 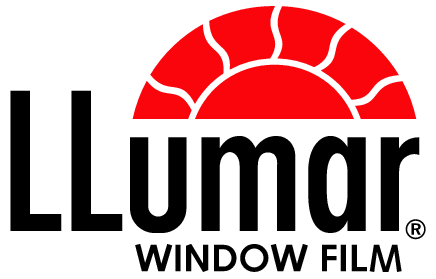 And because LLumar residential window tinting is available in a variety of clear, light and subtle shades, you will still be able to enjoy your view.